Florence lives with both of her parents. She is the second born in a family of three. Her mother is a teacher at a government aided school and her father is an administrator at ROA. She is a very quiet girl but loves sharing everything she gets with her friends. 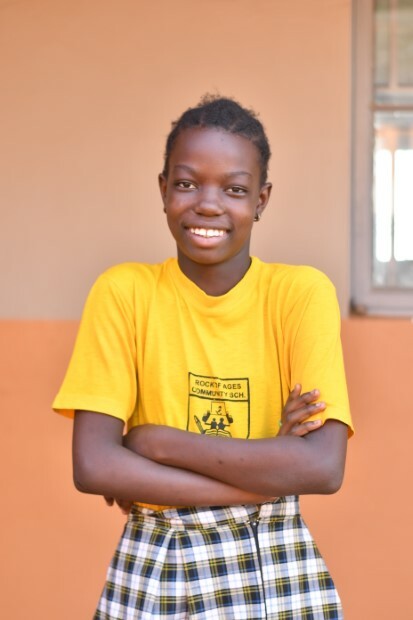 Thanks for sponsoring Florence Kalanzi Wanyana!